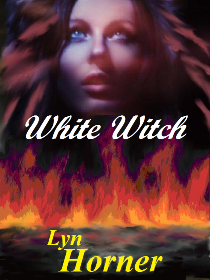 My novella, White Witch is free today and tomorrow. This is the prequel to my Texas Druids series. It carries Jessie Devlin, her brother Tye, and their father through the Great Chicago Fire of 1871. Exciting and dreadful stuff! The story also showcases Jessie’s prophetic ability, which she uses in book one of the series to search for her dream man. Jessie’s quest for love leads her westward along the country’s first transcontinental railroad, with a dramatic stop along the way, to Salt Lake City, where danger and passion await. 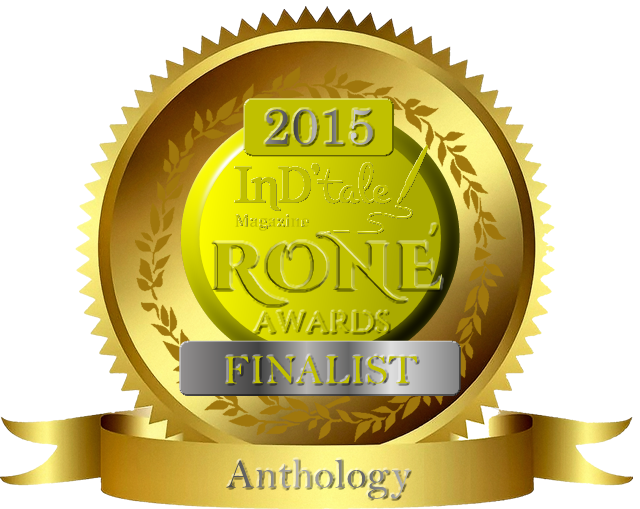 To discover how she ends up in Texas, read my prize winning novel, Darlin’ Druid. Also look for Book two in the series: Dashing Druid. This is Tye Devlin’s story. You won’t want to miss his adventures with a beautiful Texas cowgirl! Book three, about Jessie and Tye’s little sister Rose, will be released in early 2013. Clicking on the blue book titles will take you to the appropriate pages on Amazon. Both published novels are also available in print via Amazon, CreateSpace and other distributors. Lyn ~ I’m going to download it right now and have a wee read. So glad you’re giving it a try. I hope you enjoy!